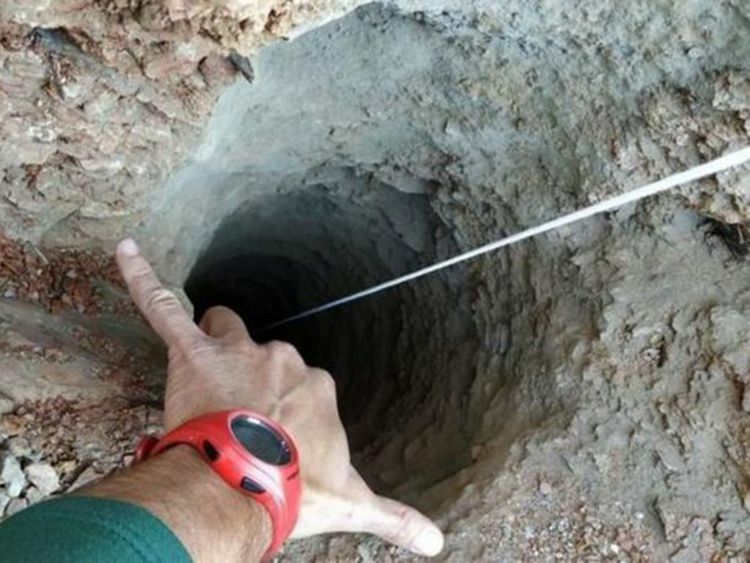 MADRID: Rescuers in southern Spain said Sunday that the frantic effort to reach a two-year-old boy who fell into a narrow, deep borehole seven days ago has again been slowed by difficult terrain. There has been no contact made with Julen Rosello, who fell into the 110-metre (360-foot) deep shaft a week ago during a family meal in the countryside northeast of Malaga. Julen’s parents already lost their first son, who died when he was 3 from a congenital heart defect. A specially-made cage has arrived a the site, ready to lower mining rescue experts down the shaft. The experts then hope to dig a horizontal tunnel to the spot where they believe the boy is trapped in the borehole. 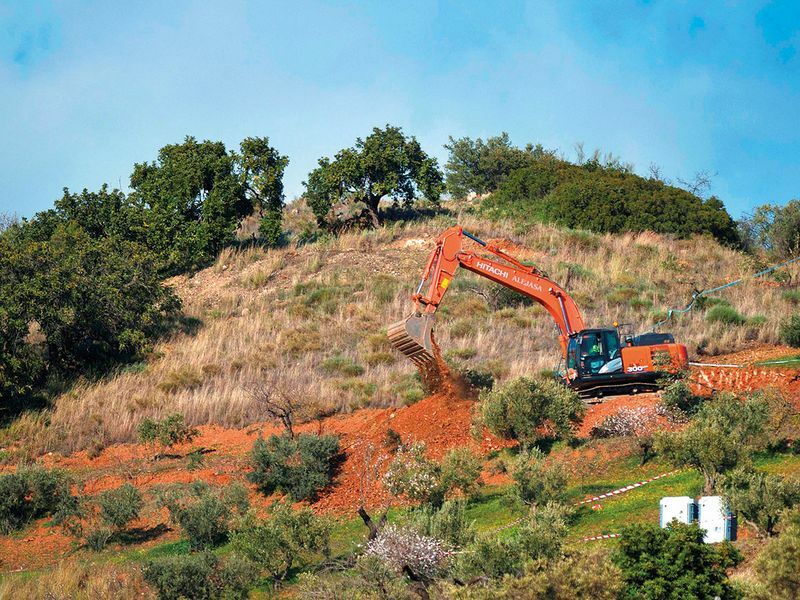 Angel Garcia, the leading engineer coordinating the search-and-rescue operation, said on Saturday that the horizontal tunnel would take at least another 20 hours to excavate. Spanish media, which have been covering the rescue operations round-the-clock, have reported that Julen’s parents lost another child, aged three, in 2017. The child had cardiac problems.